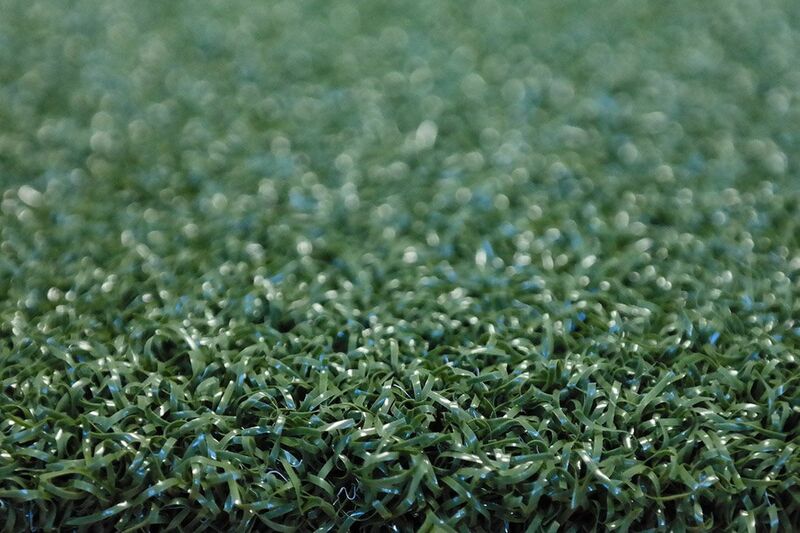 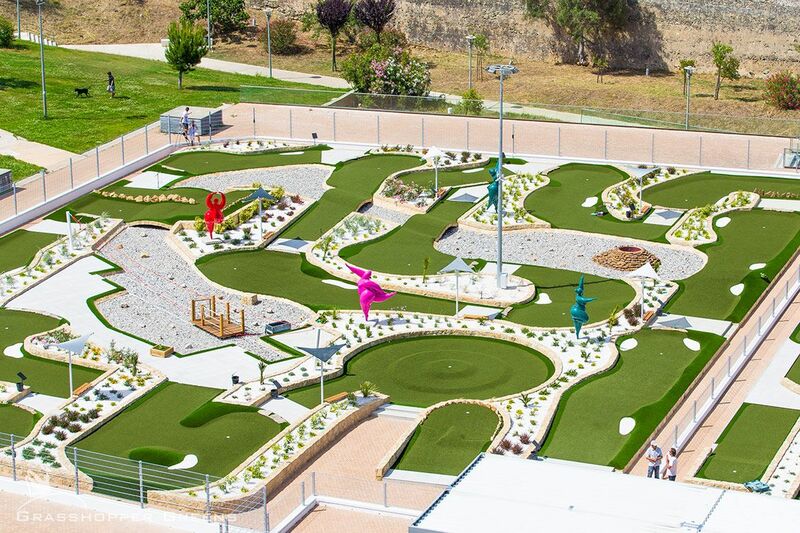 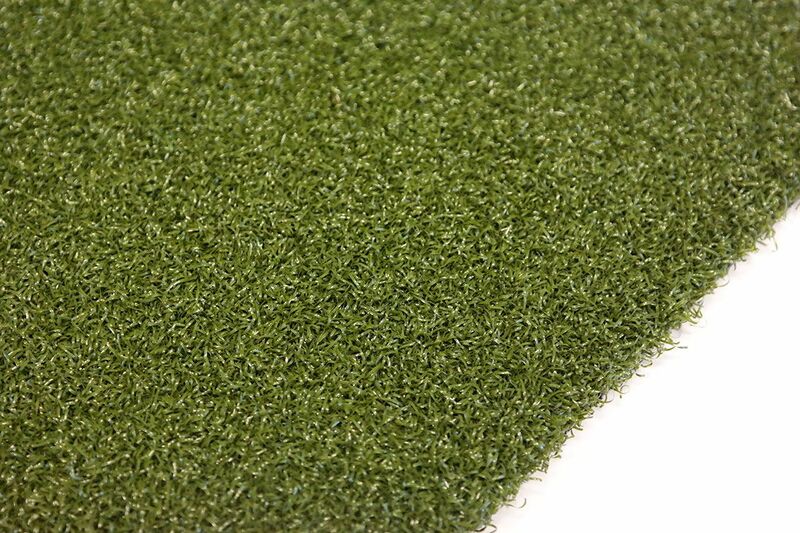 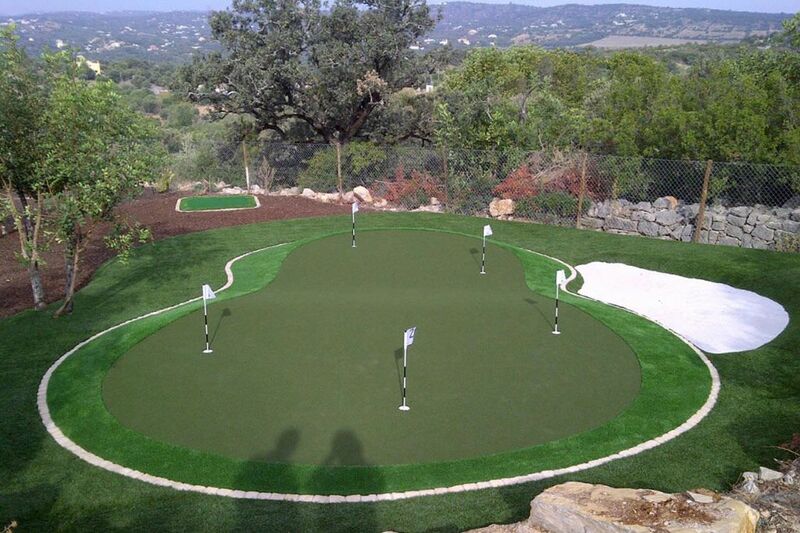 The artificial grass for greens is composed of 100% nylon yarn, which differentiates it from other more basic options, often composed of polyethylene. 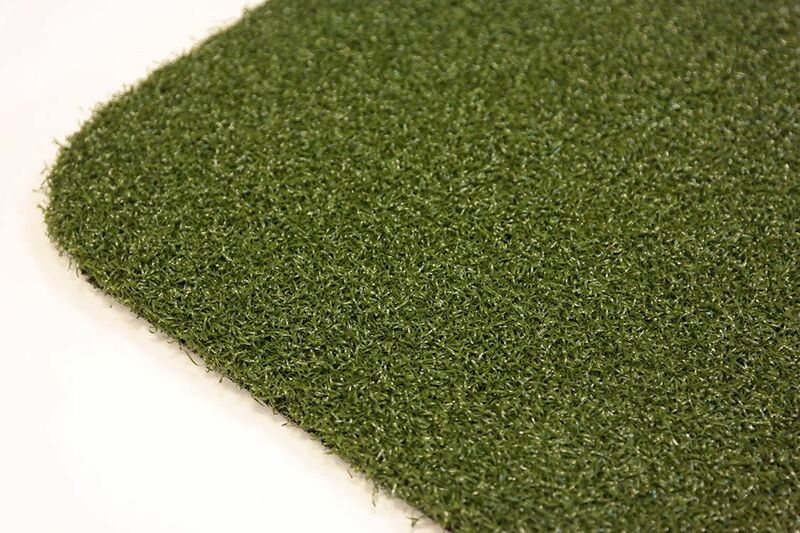 Unlike polyethylene models, it does not require silica sand ballasting. 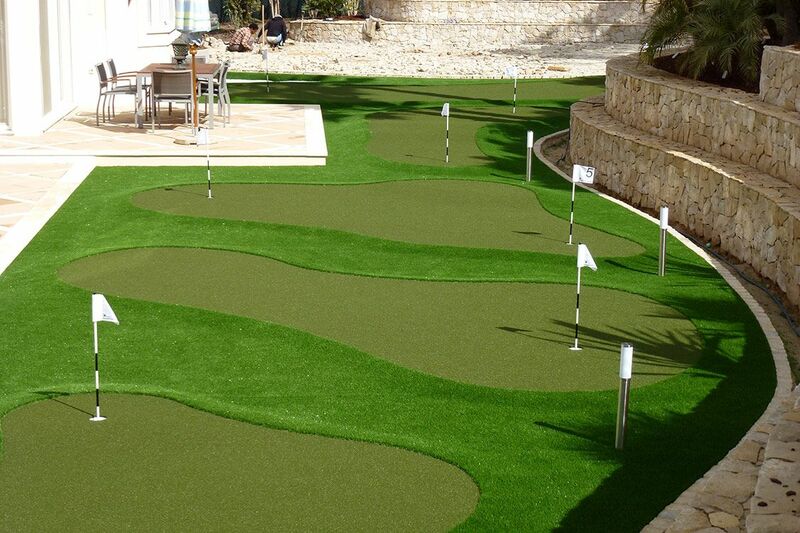 Its price is obviously higher but it is probably the highest-end model on the market nowadays, which is why we have worked hard to achieve a more natural rolling experience by using multidirectional yarns which prevent "unnatural" effects when practicing the "putt"